Who cares about the identities of the dead? In the past three months, more than 310 people are known to have died or gone missing while trying to cross the Mediterranean to Europe. This is itself a tragedy, but there is another: Of all the bodies that have been recovered, most will remain unidentified. The families will never find out what happened to them, how they died, or where their remains are. 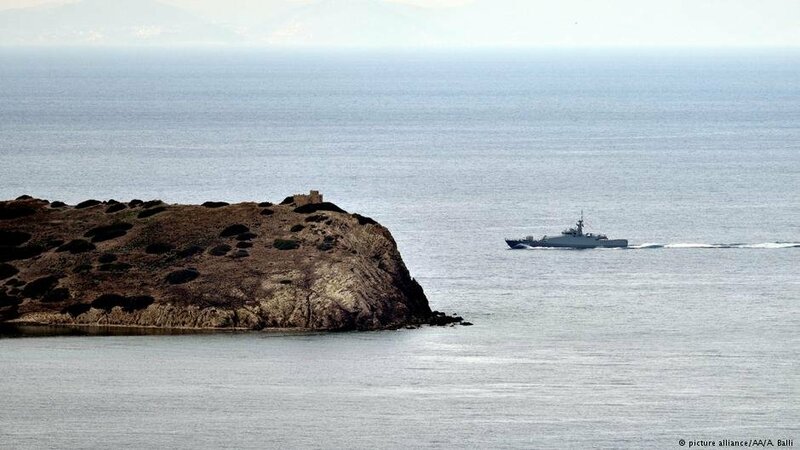 Greek coast guard authorities are searching for two men reported missing in the Eastern Aegean sea. The boat made it to the Greek island of Chios on Thursday with 36 survivors. "Islamic State" is fighting its endgame with Yazidis waiting anxiously. 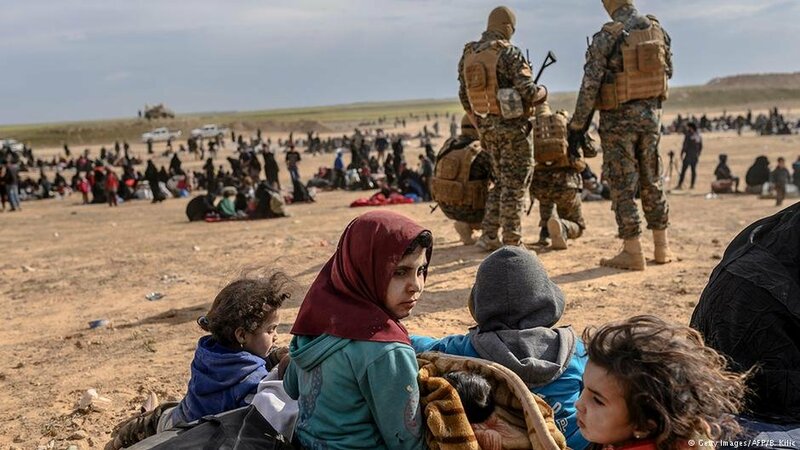 Angered by Iraqi government silence following reports that IS killed 50 of their women, they are pushing for real action to find 3,000 of their own. Authorities lose track of thousands of unaccompanied child refugees each year. Often they are safe, but experts say alarmingly little is known about their situations, and the government must do more to protect them. Thousands of refugees and migrants in Germany are seeking missing relatives. 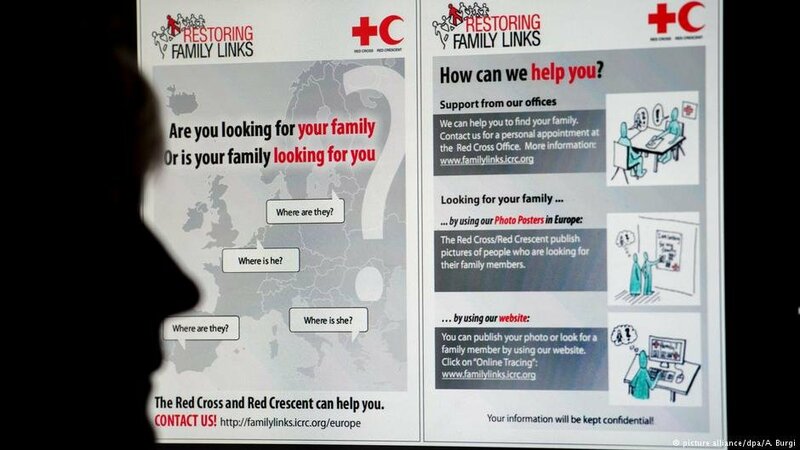 The German Red Cross says 2,291 new requests were received by its missing persons search service last year. The main countries of origin of those searching were Afghanistan, Syria, Somalia and Eritrea. 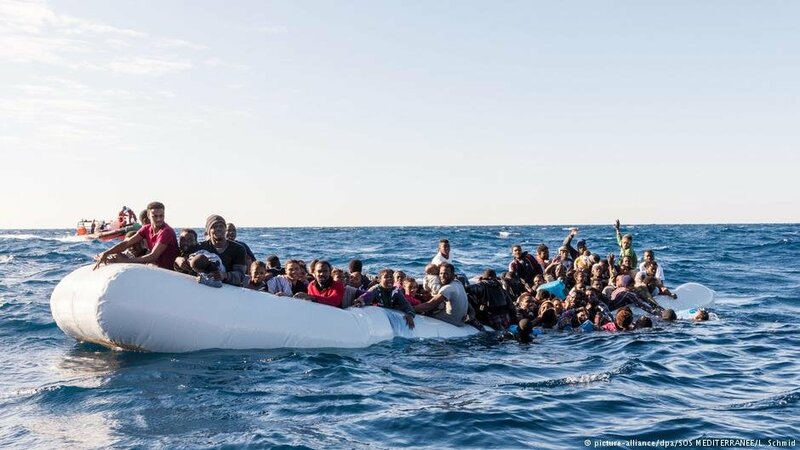 More than 18,000 migrants have died or gone missing between October 2013 and December 2018 in the Mediterranean Sea in an attempt to reach Europe, according to a report based on annual figures by the International Organisation for Migration (IOM) and its Missing Migrants project. 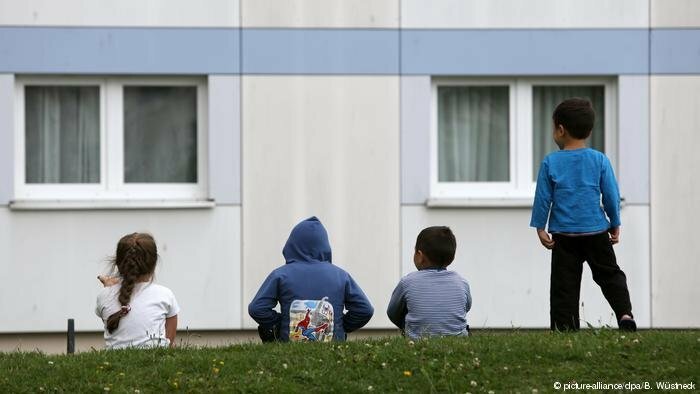 More than three years after nearly a million refugees and migrants entered Germany, hundreds of children who fled continue to disappear after arriving in the country. Recent figures from the German federal police agency have prompted renewed calls for improved protection of refugee children. 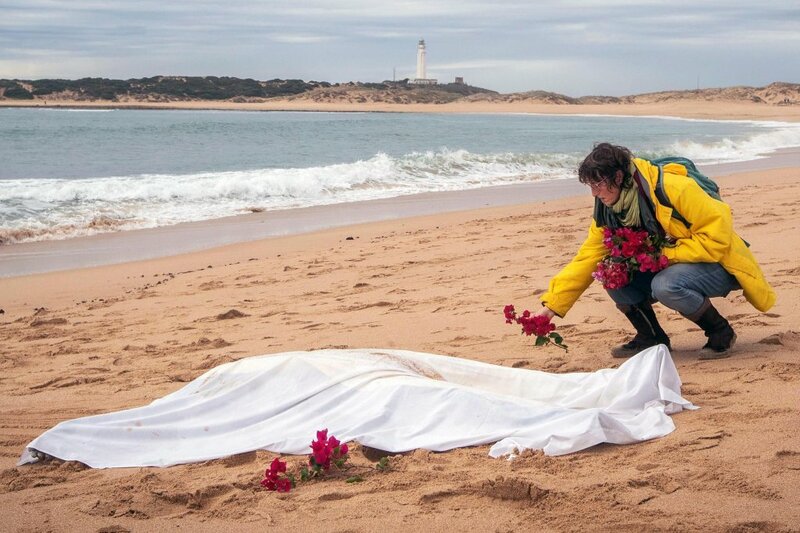 At least 4,592 people have died or gone missing on migratory routes across the globe in 2018 - roughly half of them in the Mediterranean. But the actual number could be much higher. 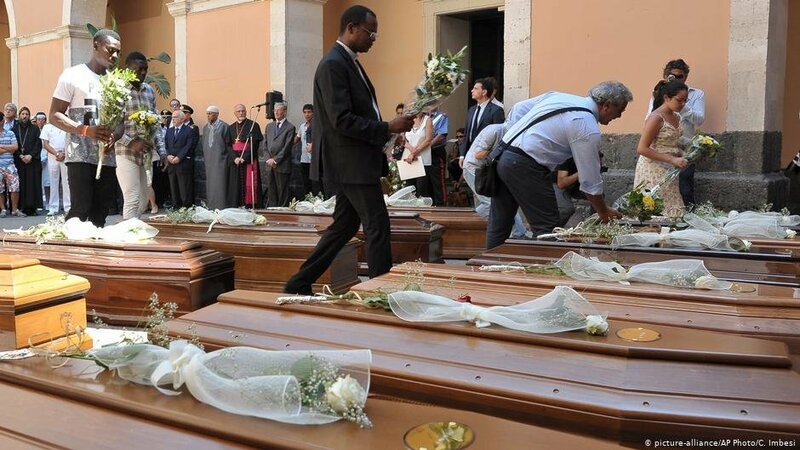 The first two victims of a shipwreck near the Italian island Sardinia have been found dead. 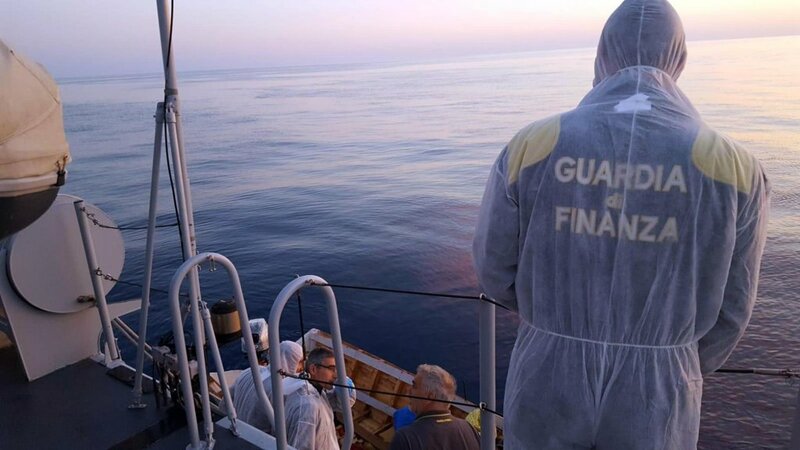 Their boat was carrying a group of thirteen Algerian nationals. Eight are still missing. Rescuers are increasingly less confident that they will find them alive. 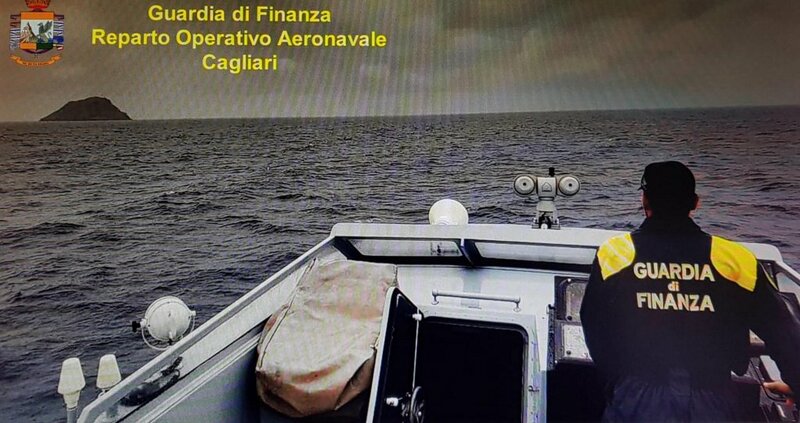 There is still no trace of a small boat with 13 people on board which, according to migrants who were able to reach Sardinia, allegedly left from Algeria on November 8 to reach the Italian island before it went missing. About every two minutes, a child goes missing in Europe. Many of these children are migrants – some who have come to Europe with their families, others alone. They are registered, and then they disappear, and no one seems to know what to do about it. 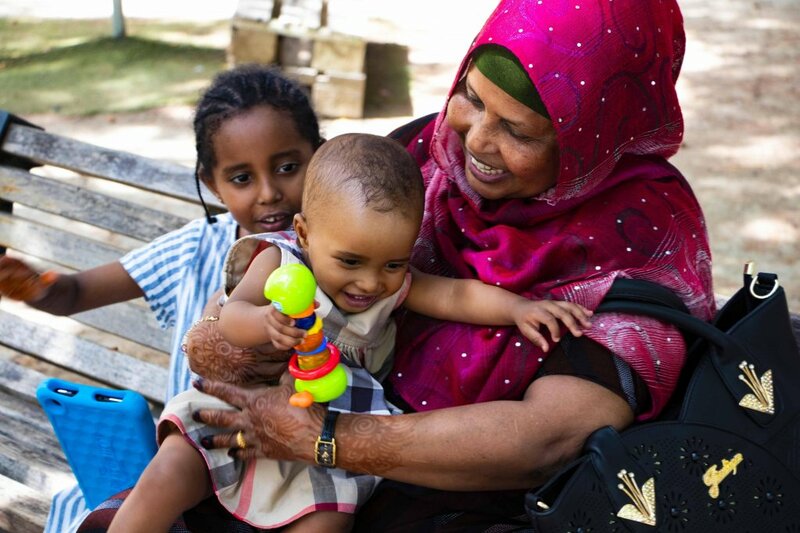 Laura Speranza, a baby girl born a year ago in Crotone after migrants rescued on a boat landed in Italy, has found her Somali grandmother and sister through the Italian Red Cross's Restoring Family Links service.